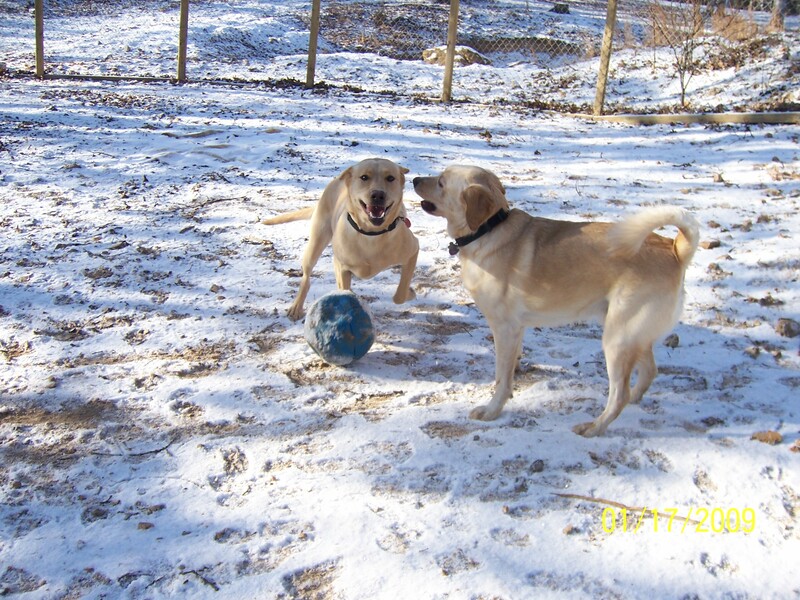 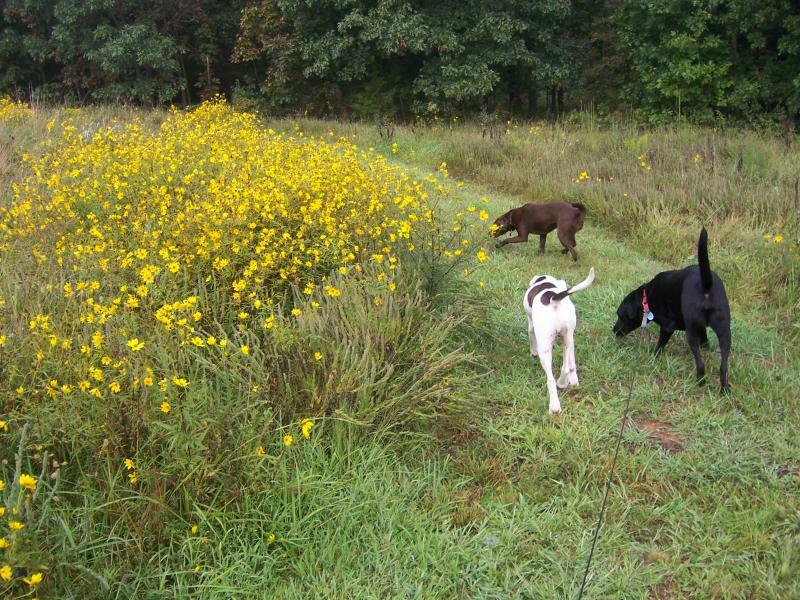 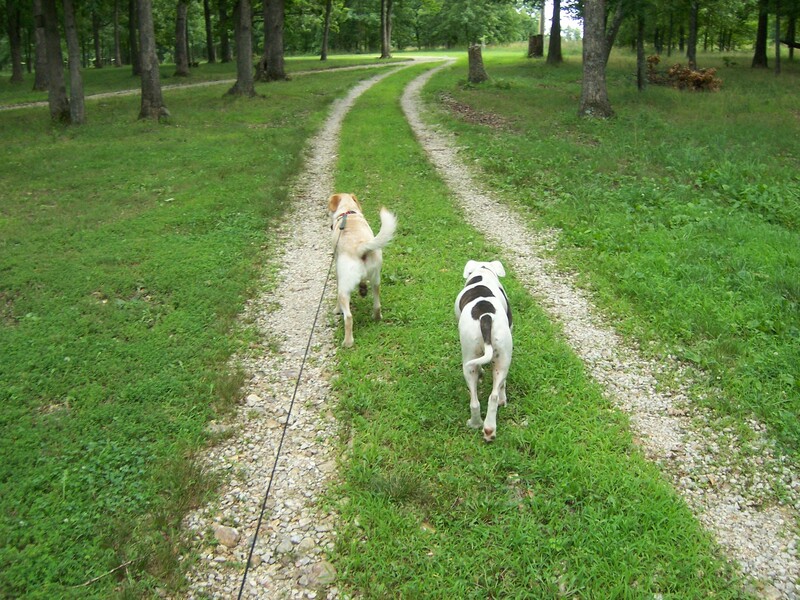 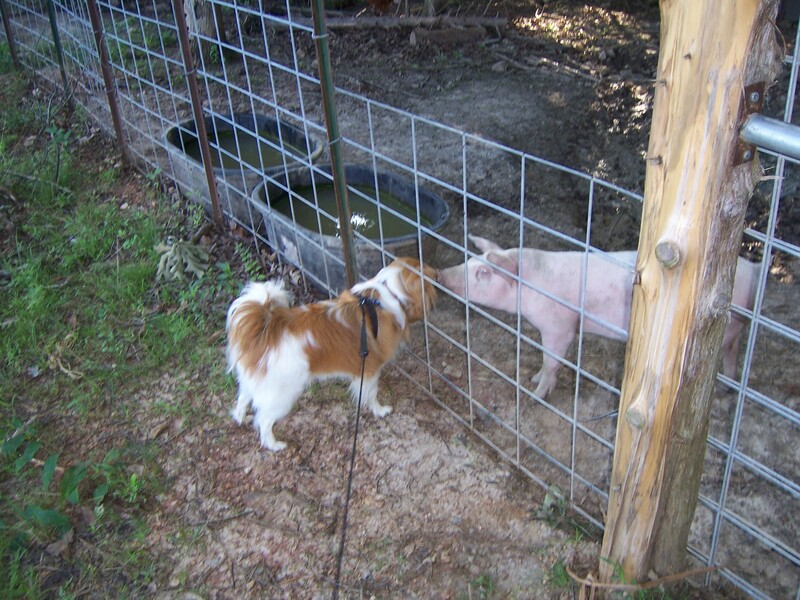 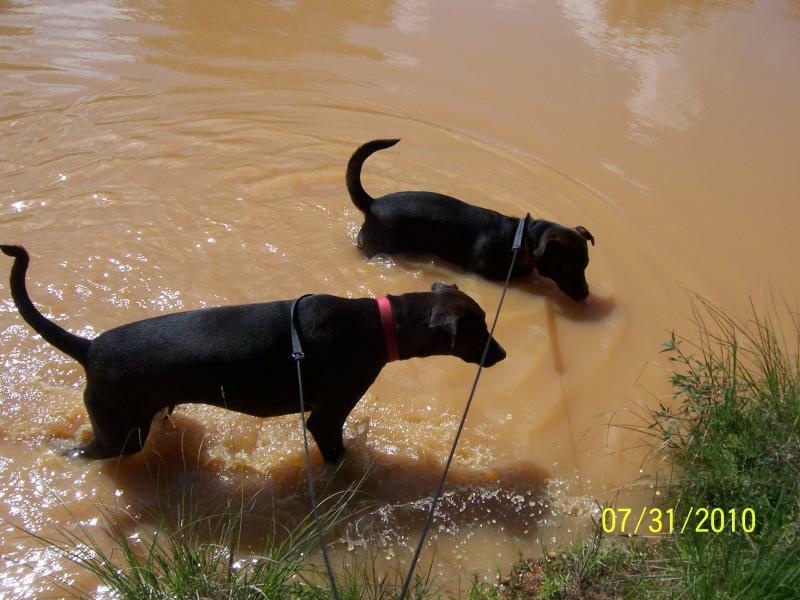 All Creatures Kennel, LLC - Kennel photos - see our facebook page for more pictures!!! 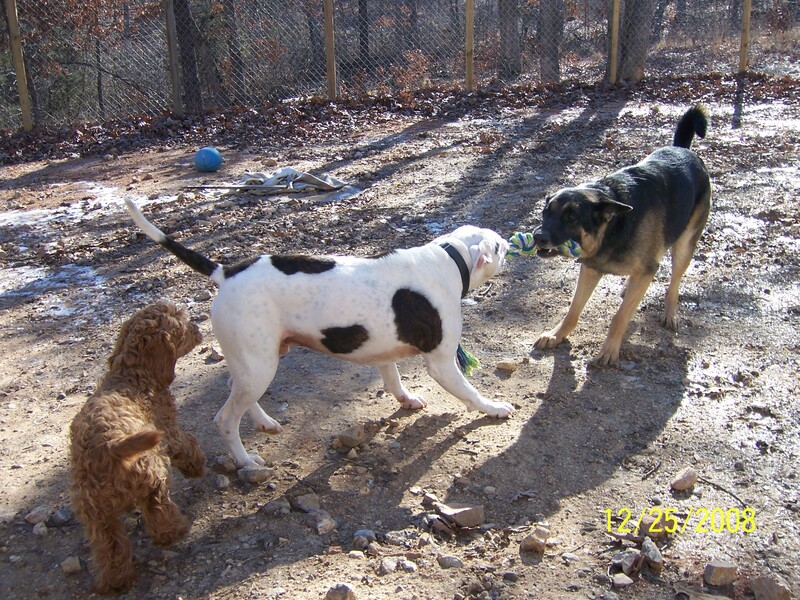 Kennel photos - see our facebook page for more pictures!!! 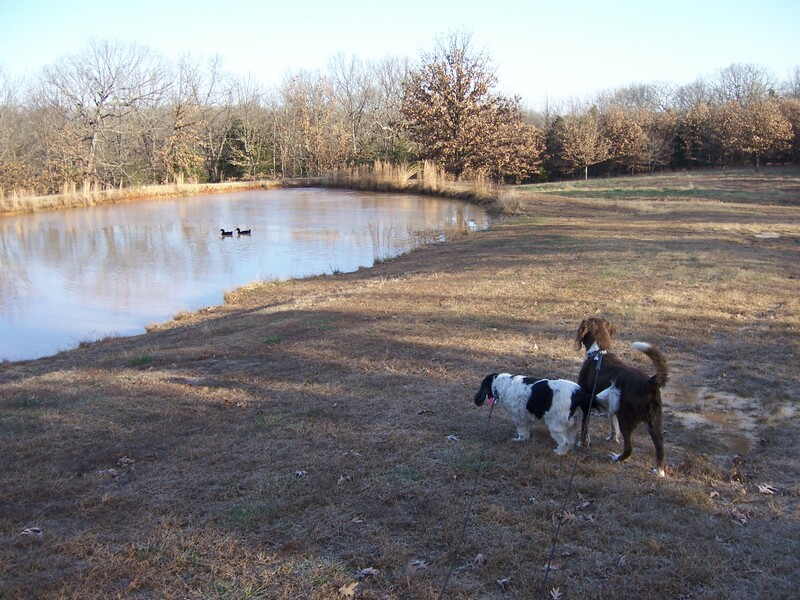 Molly checking out our ducks during one of our walks.